Hotels.com - "Winter Swear Jar"
TORONTO – June 11, 2018 – J. Walter Thompson Canada has bolstered the agency’s creative and strategy departments with new additions and promotions, most notably new creative leadership with Ari Elkouby and Cory Eisentraut as Executive Creative Directors. Ari Elkouby has been promoted to the role of Executive Creative Director. Elkouby has made a tremendous impact in his nearly three years as VP, Creative Director at JWT. From leading Mazda’s brand transformation to new business wins such as The Canadian Premier League and standout work on St. Louis Children’s Hospital and Easter Seals Canada, Elkouby’s dedication to clients and drive to continuously push creative boundaries has made him an invaluable asset to the creative department. Prior to joining JWT, Elkouby was a Creative Director at Zulu Alpha Kilo where he led the Coke and Audi businesses. “The types of challenges our clients are facing today require new types of solutions. To help set the agency up to answer those is really exciting,” said Elkouby. Cory Eisentraut joins JWT Canada as Executive Creative Director. Having first worked his way up the creative ranks at Cundari, Eisentraut brings a wealth of agency experience and genuine passion for the industry. He was instrumental in creating and leading the SickKids Pain Squad mobile app which received two Gold Lions at Cannes and numerous best in show awards. Most recently, Eisentraut was VP, Creative Director at Havas Canada where he created award-winning work for Greenfield Natural Meats, New Balance and the Canadian Women’s Foundation. In just three years, he helped lift Havas 72 places on Strategy’s Creative Report Card to 27th place in the country. “I’m so excited to join this team. I’ve been a fan of JWT my whole career. Some of the most iconic work our country has ever produced has come out of this office and I look forward to keeping that tradition alive,” said Eisentraut. Additionally, the agency’s creative department welcomes Mike Albrecht and Ryan Speziale as Senior Copywriter and Senior Art Director, respectively from DDB (Tribal Worldwide), along with Designer Mike Butler who comes from Cubbyhole Studio and The&Partnership. With the continued growth of the agency’s digital marketing and performance marketing practice, JWT also welcomes Nagmeh Phelan as Digital Strategist, Content Marketing and Michael Ash as Digital Strategist, Performance Marketing who join from Garage Team Blue and Red Lion, respectively. 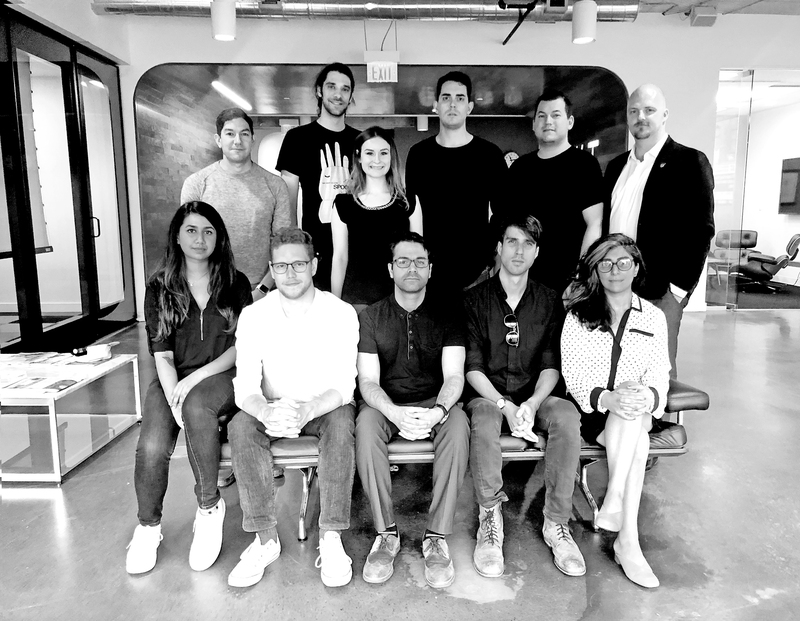 Furthermore, the agency is proud to announce the full-time hiring of former interns Lily Coyle as Art Director, Andrew (Andy) van Kooy as Copywriter, River Moon as Insight Analyst, and Ashmita Ray as Business Analyst. J. Walter Thompson Worldwide has been making pioneering solutions that build enduring brands and business for more than 150 years. Headquartered in New York, J. Walter Thompson is a true global network with more than 200 offices in over 90 countries, employing nearly 10,000 marketing professionals. The agency consistently ranks among the top networks in the world and continues a dominant presence in the industry by staying on the leading edge—from hiring the industry's first female copywriter to developing award-winning branded content today. For more information, please visit www.jwt.com and follow us @JWT_Worldwide.